Our expertise is in the refinishing and installing of a variety of hardwood floors. Can I purchase just the material from you? Although you can just purchase the material, we have found that many of our customers end up calling us back to fix mistakes made by the “professionals”. Also, most manufacturers void their warranty if it is not professionally installed. We search diligently among our suppliers to get the best deals every day. We care about our customers, because we know that making them happy is vital to the future success of our business. We have built a team of expert installers to ensure that the job is done to your total satisfaction. Why choose us? 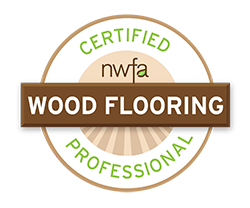 Our team has decades of experience in the flooring business. First, we will collect some important information from you. Just inform us your address and zip code, so we know where we’ll be working. We will ask some questions regarding all your needs. We will tell you what you can expect from your upcoming flooring project. We can highly recommend AAA Flooring for any flooring job. There were no surprises or changes to the written estimate. AAA Flooring is amazing. I appreciate their honestly, expert advice, and constant professionalism throughout what can be a very stressful and momentous time. I completely recommend their company to anyone! We were very pleased with the overall job, the quality of the finished product and the integrity of the people at AAA Floor. They are wonderful to work with. Working with this company and their team was a dream. They were always on time always pleasant, and their work was top of the line! We will be using AAA Floor in the future for another flooring service. Thanks for doing such a great job! 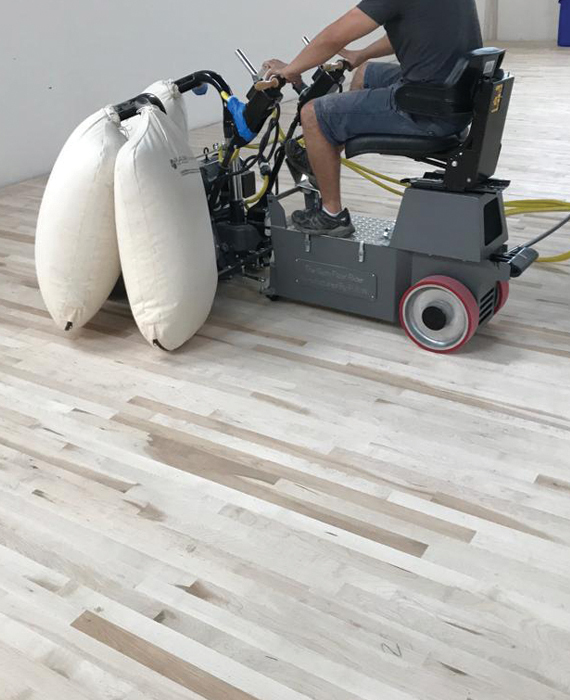 We can’t say enough about the quality of work and the quality of skill and commitment to the job exhibited by AAA Flooring. Thanks for everything. We’d like to say thanks again for the beautiful job you all did! The guys doing the work have all (with no exception) been so polite, nice and accommodating. We won’t hesitate to recommend AAA Flooring to friends.